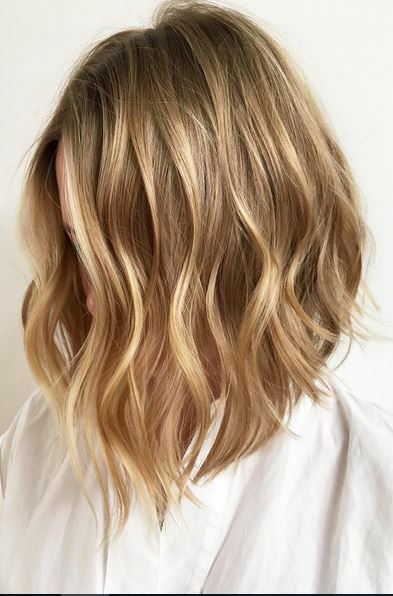 The long bob. The lob. The ‘it’ hairstyle. What else can we call it?